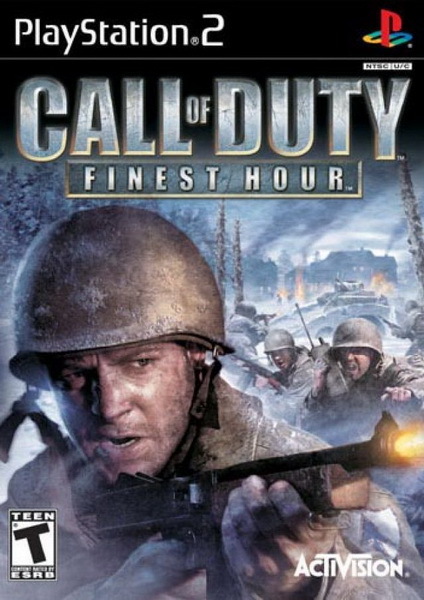 In Call of Duty: Finest Hour, experience epic battlefield moments from World War II's most legendary conflicts including the Russian infantry charge at Stalingrad, the British PPA Commando raids in North Africa and the American-led tank charges in Belgium, through the eyes of citizen soldiers and unsung heroes from an alliance of countries who together helped shape the course of modern history. 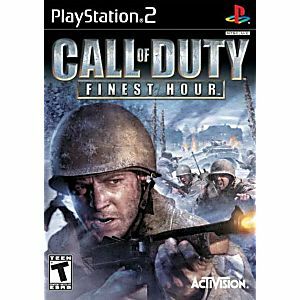 Call of Duty: Finest Hour features all-new combat missions, intense squad-based combat and cinematic special effects - delivering a breathtaking first person action gaming experience. 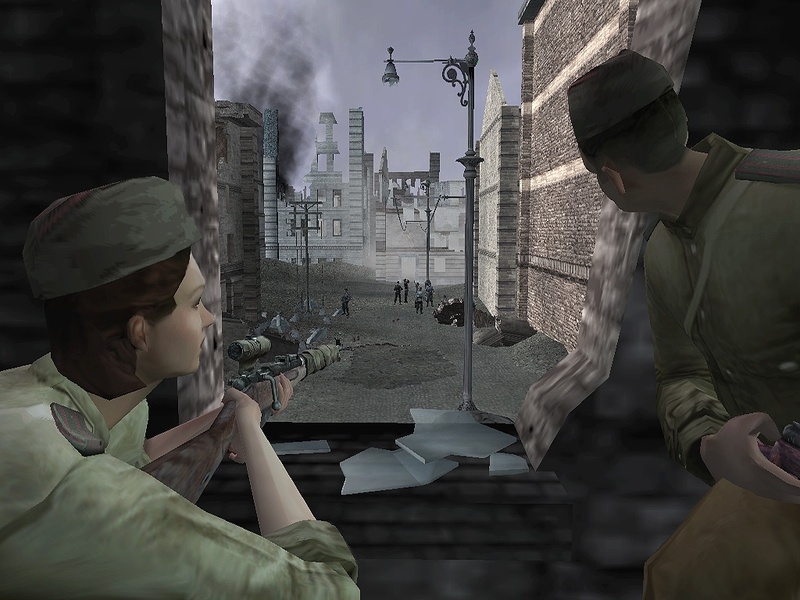 Fight alongside ordinary men who fought and died for freedom and changed the world. 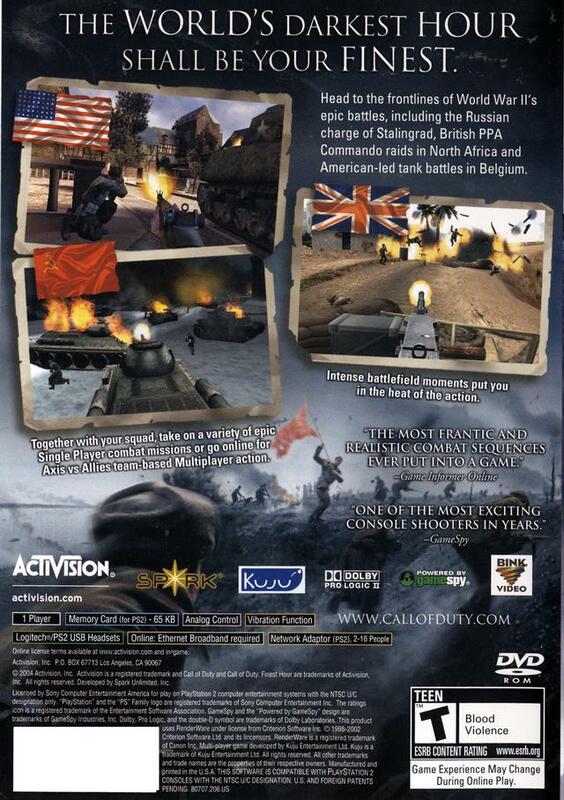 This game was hard to play at first. 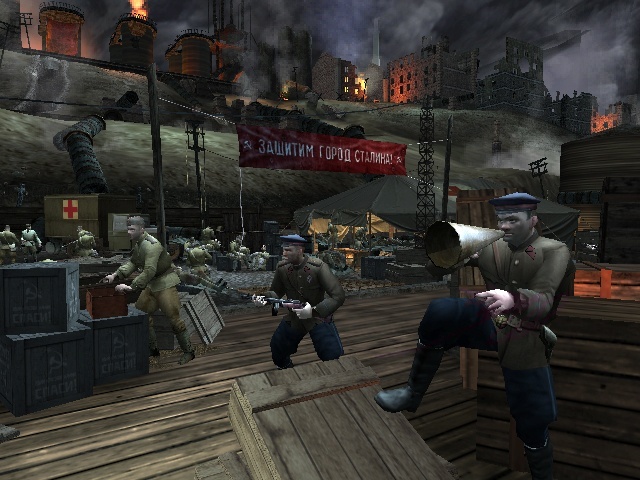 Good game, but it was hard for me to use the controls at first and I am stillhaving trouble but I will get use to Iit. But good game. Great game for my grandson! He loves it. Such a wonderful price. Hard-to-find games at great prices with fast shipping.